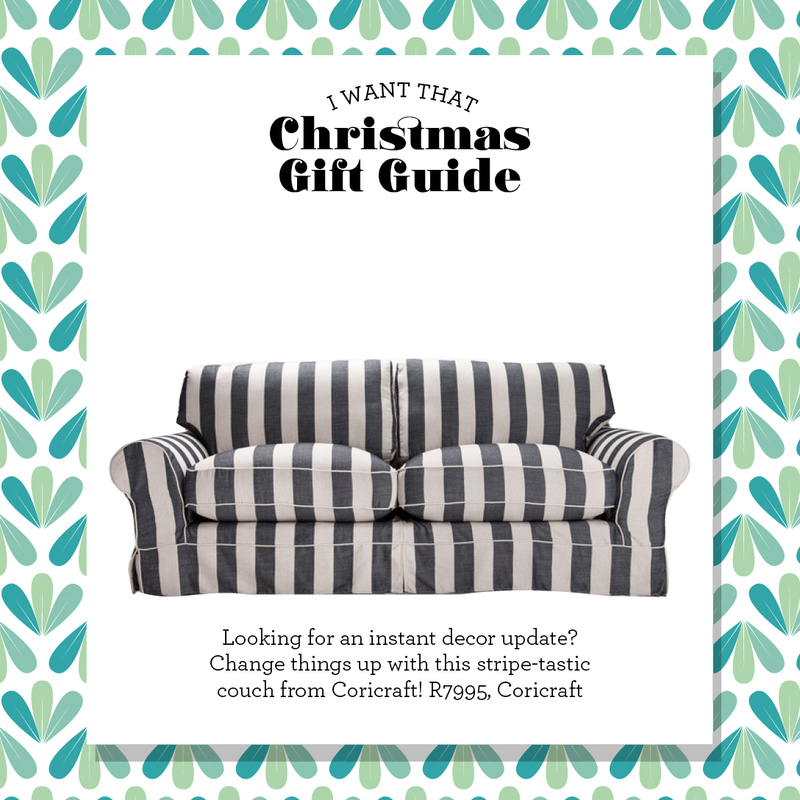 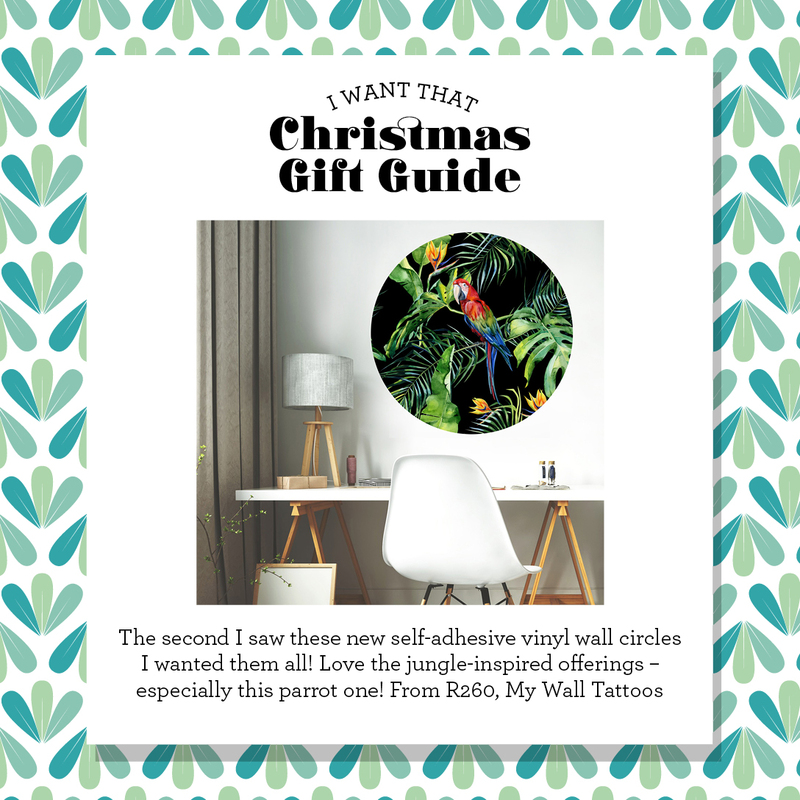 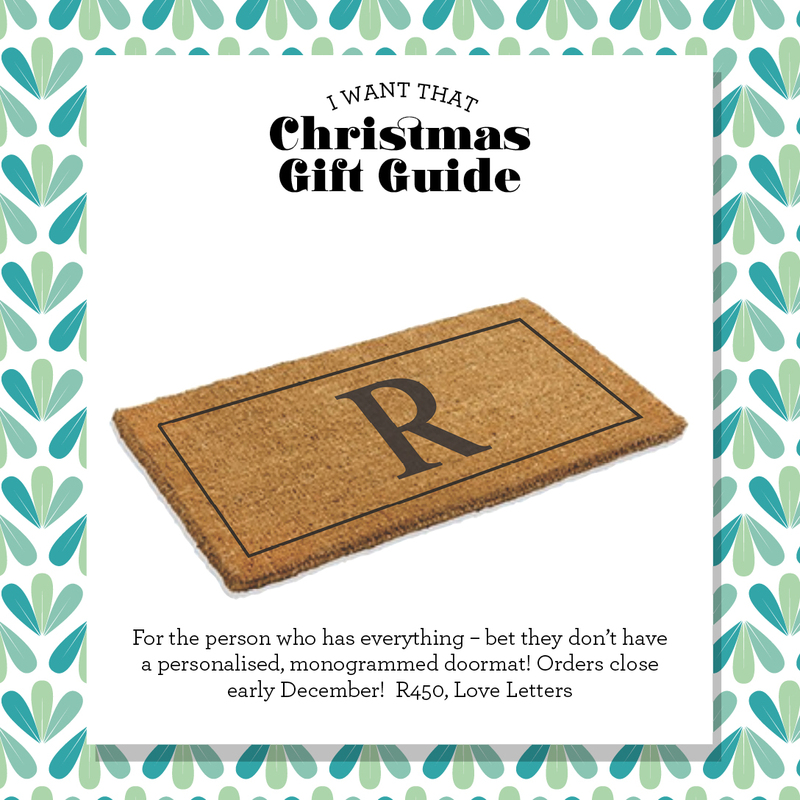 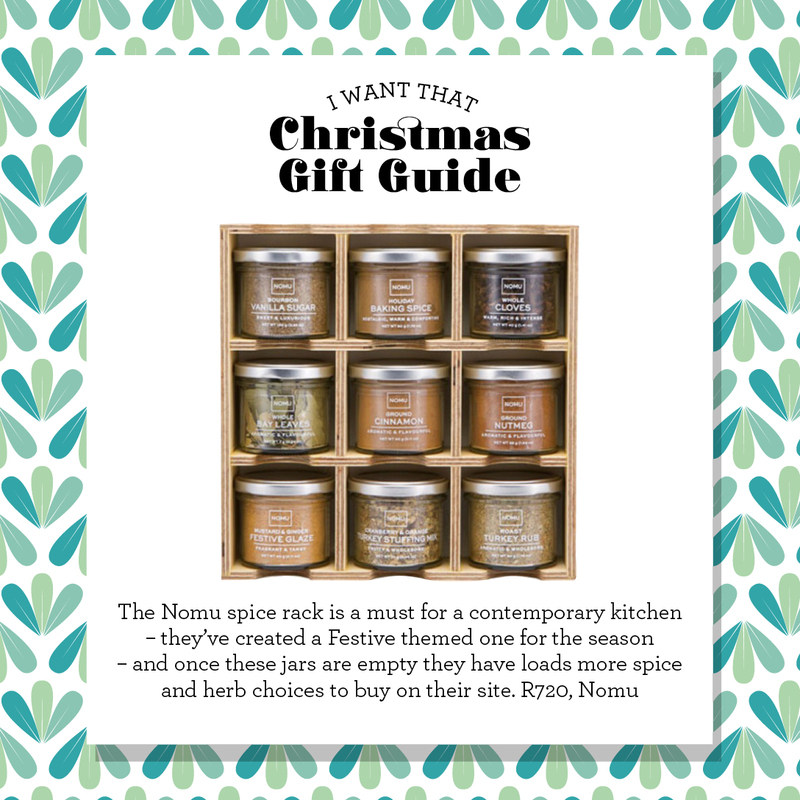 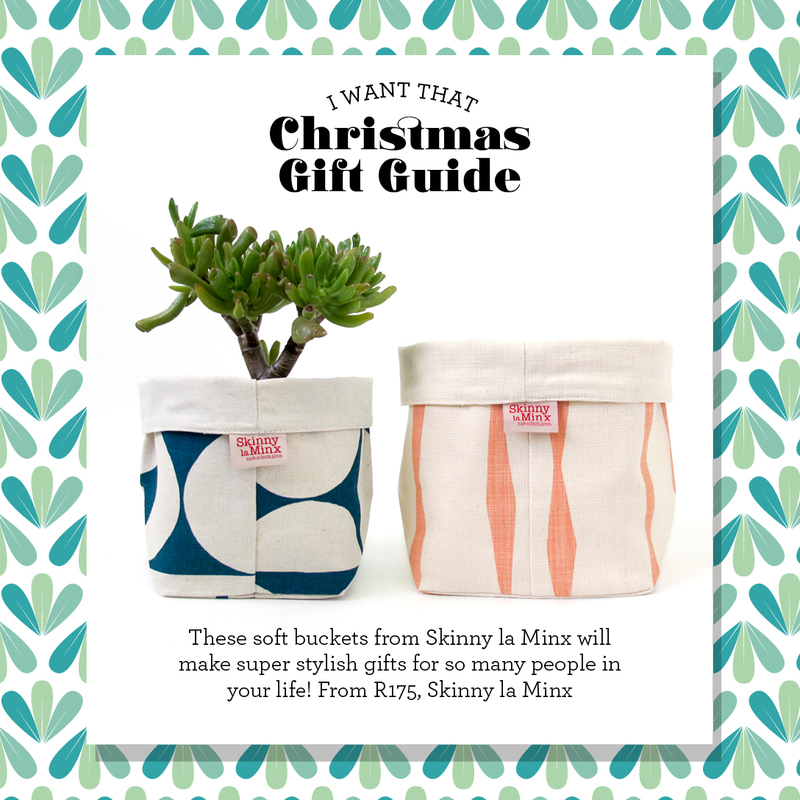 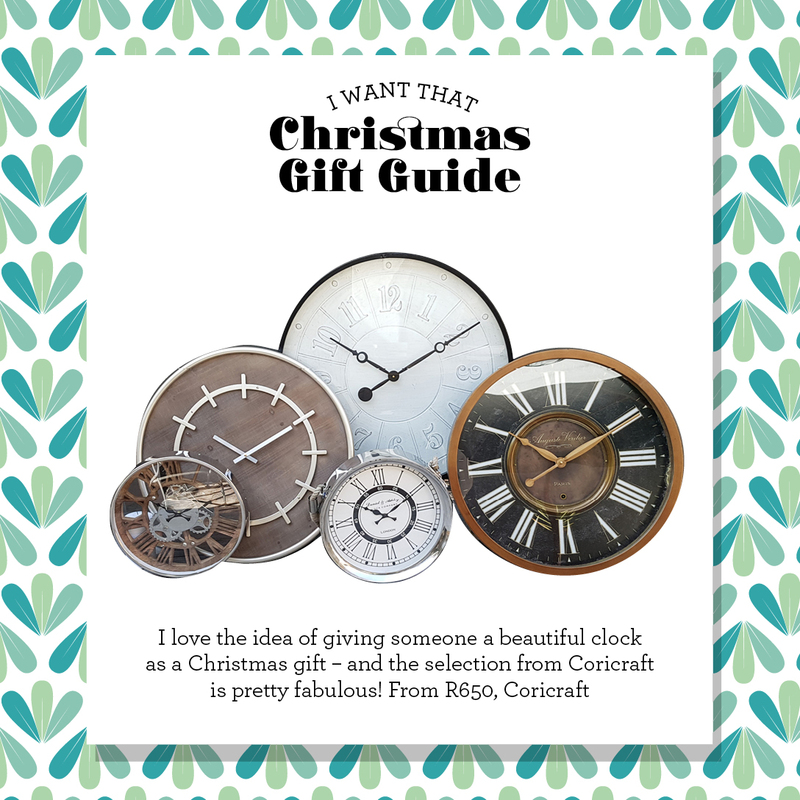 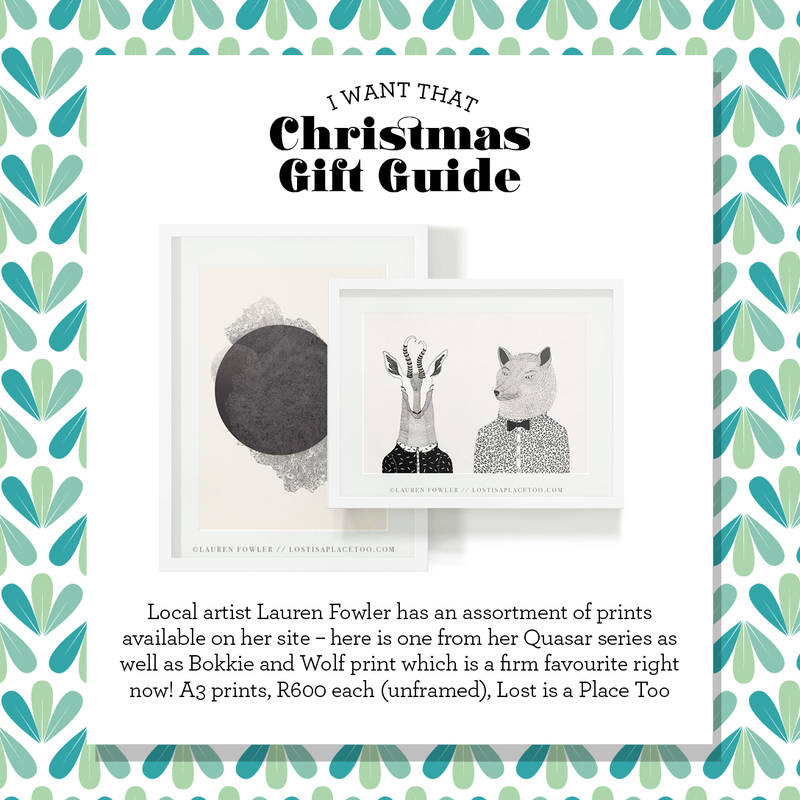 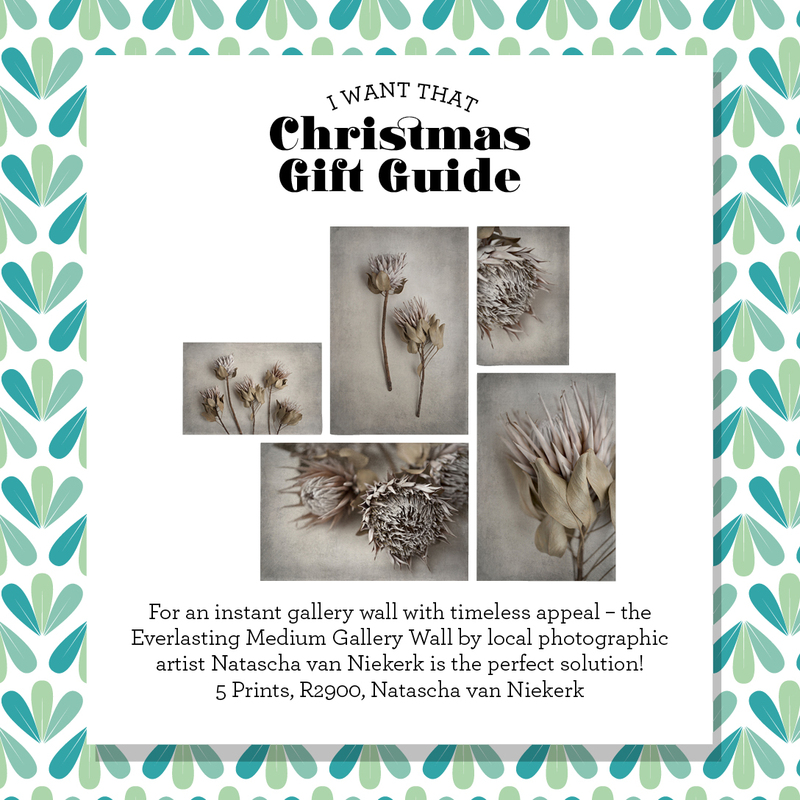 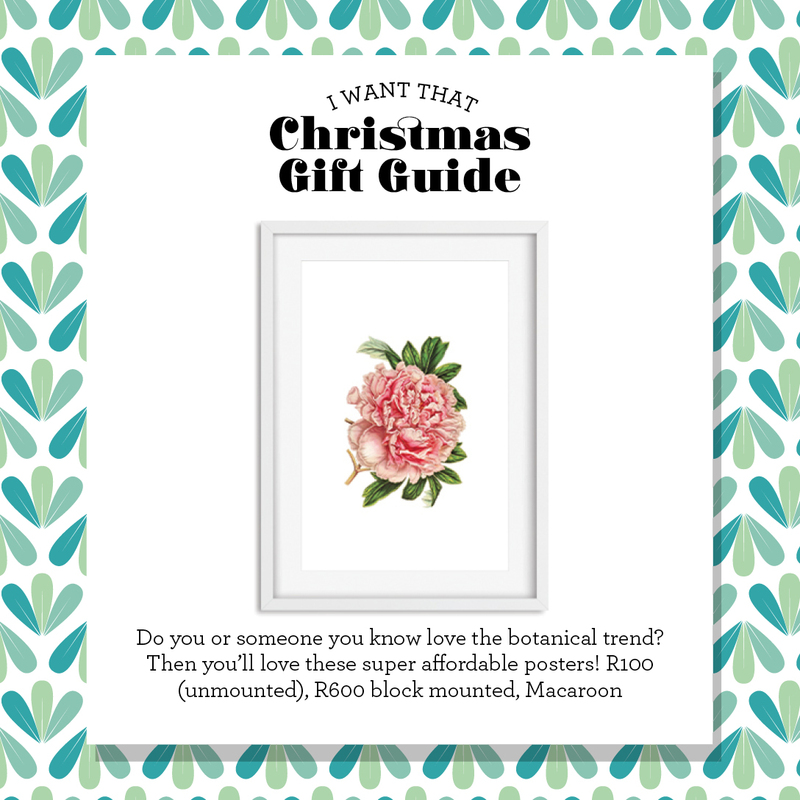 Hi lovelies…i find it impossible to compile a gift guide without thinking about what I want – this one is filled with decor pieces i’d love to give and of course – receive! 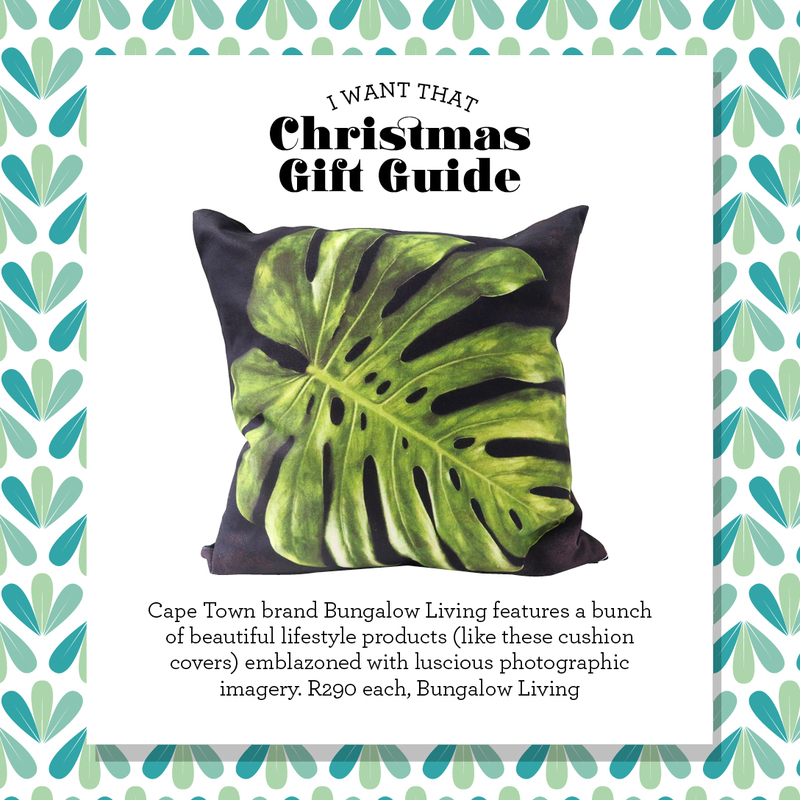 Tiger Lily, Coricraft, Skinny la Minx, Macaroon, Pilgrimage Spaces, Love Letters, My Wall Tattoos, Lost is a Place Too, Bungalow Living, Natascha van Niekerk, Coricraft, Head on Design, Nomu, Love Milo. 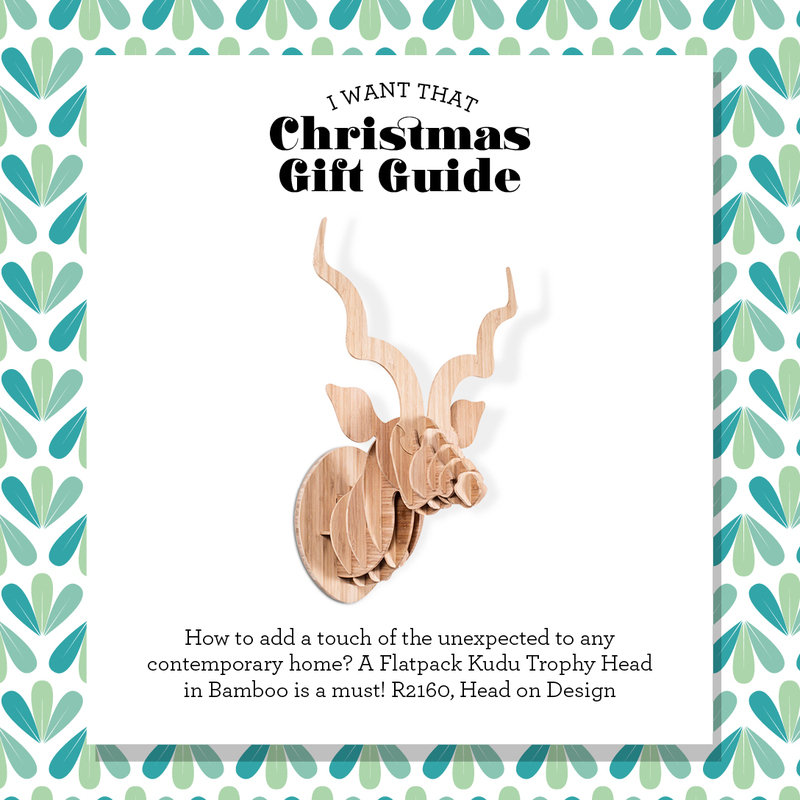 Thank you – great unusual selection of gifts to choose from. 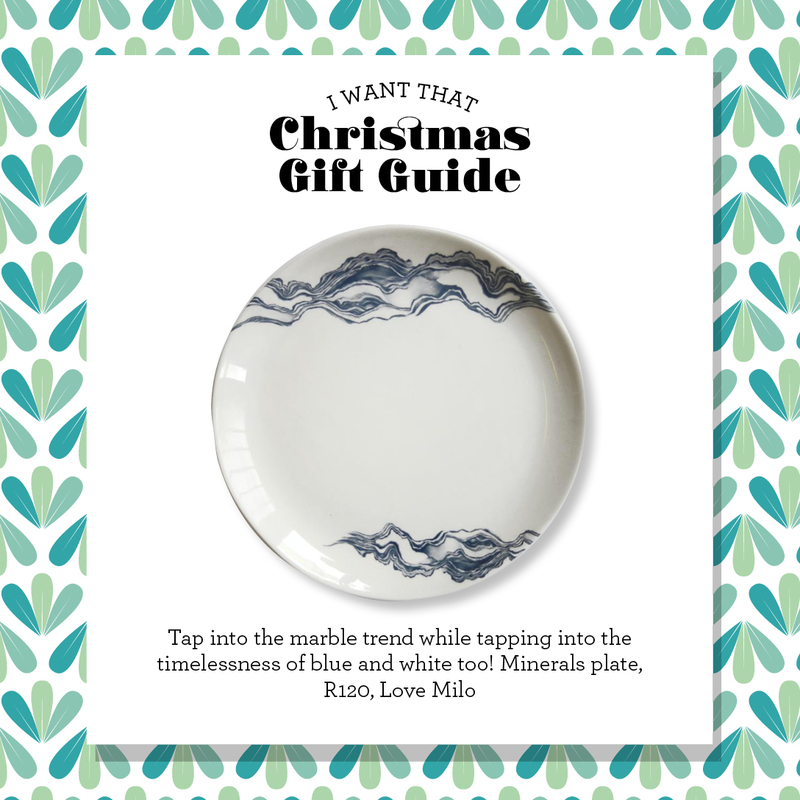 Hope Santa sees it too! 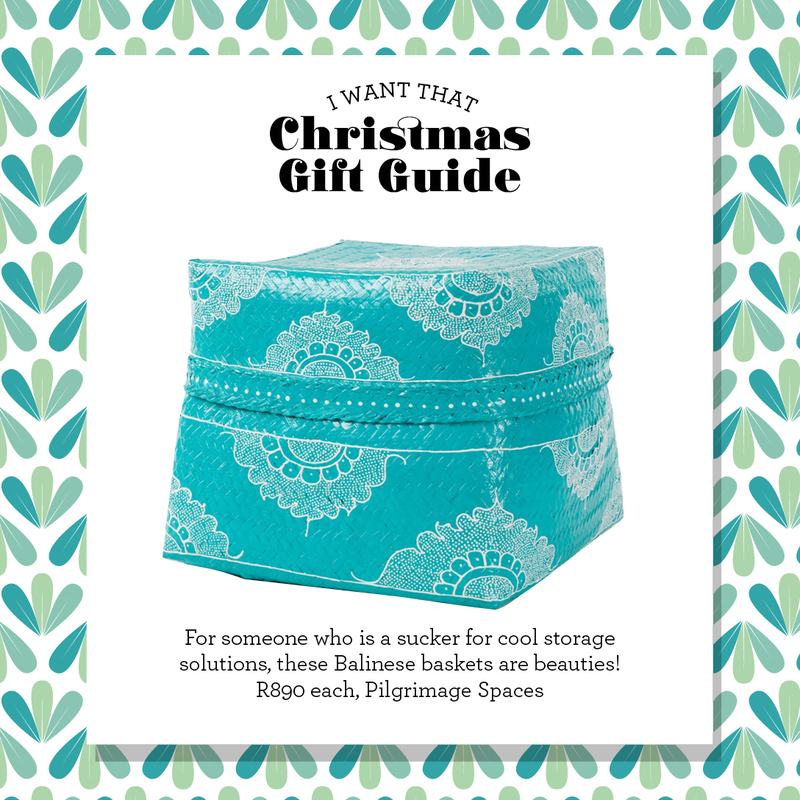 Wow, love these ideas … just what I needed … THANKS!! 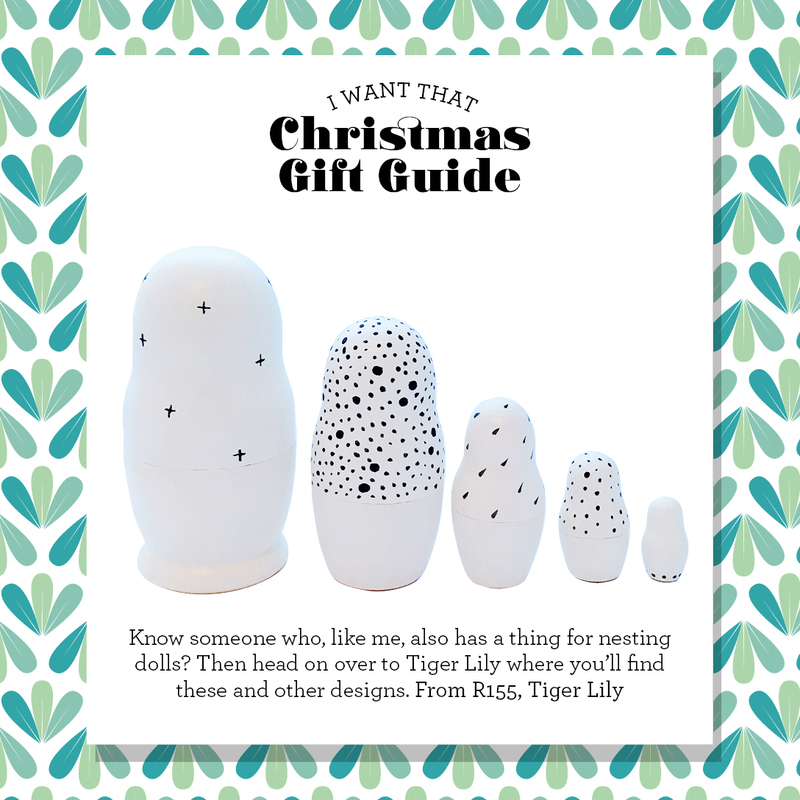 Those nesting dolls are lovely!